This paper introduces a new cognitive flight operator model (CFOM) that has been developed for predicting the safety of airport approaches. 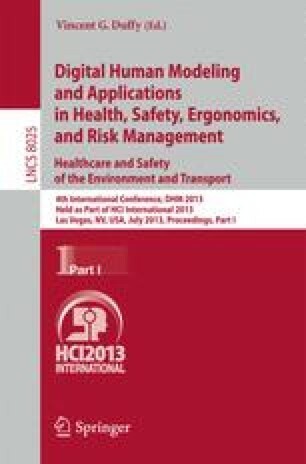 The creation of the CFOM is based on the frequency and percentage of accident associated with Human Factors Analysis and Classification System (HFACS) causal categories by types of operation. Operator capacity limitation, decision heuristics and action error mechanisms are incorporated into the architecture of CFOM to produce the behavior errors. This cognitive model integrated with an environment model consisting of a model of airplane, aircraft dynamics, and flight environment forms Man-Machine-Environment Safety Analysis System (MME-SAS) that canbe used to investigate the cause of human errors and aircraft accident.